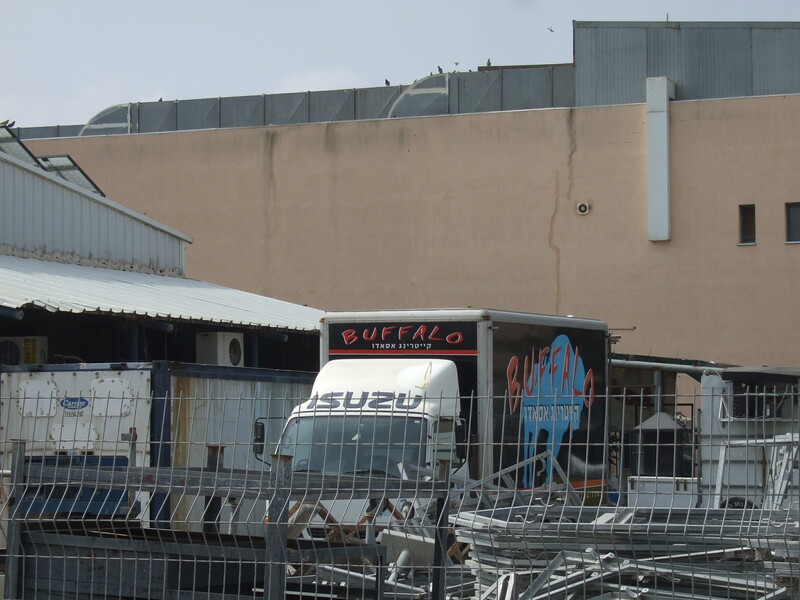 The Bnei Yehuda industrial area is a business park connected to the Israeli Moshav settlement Bnei Yehuda in the occupied Golan. As is the case with all Israeli industrial zones, businesses operating in Bnei Yehuda enjoy preferential tax rates and other benefits and, in doing businesson occupied territory, ensure the profitability and sustainability of the settlement itself (see our previous report http://www.corporatewatch.org/?lid=3477 ). 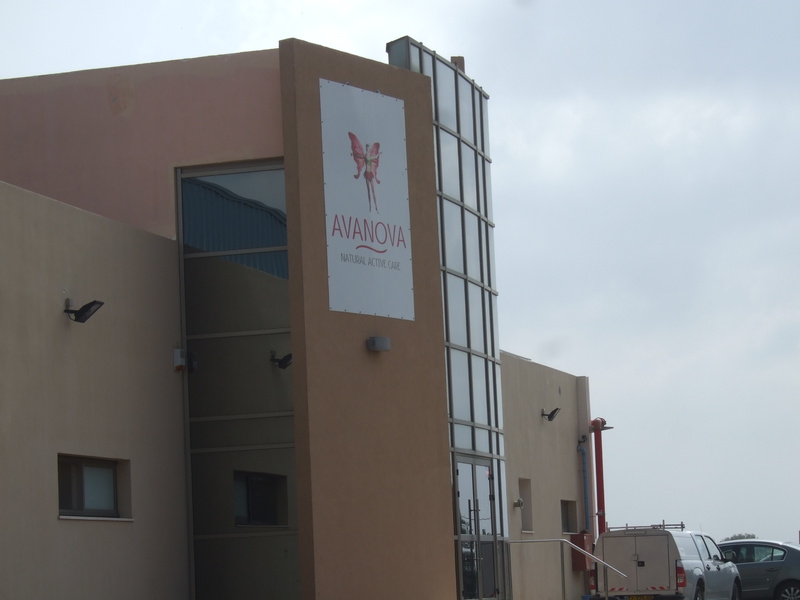 Whilst most of the businesses trading from Bnei Yehuda, such as the skin care company Avanova (http://www.avanova.co.il ) and Kosher caterers Buffalo, seem to cater for the settlers and wider Israeli market, Corporate Watch found one company with wider international connections. BE Machinery, one part of the larger Beth El Industries, specialise in machinery and processing plants for the food industry or, in their own words “complete automation and integrated IT solutions for the food, dairy, beverage, pharmaceutical and cosmetic industries.” Their mother company Beth El is a multi faceted business which, like so many other Israeli enterprises, make most of their business from the production of various military and “safety” equipment, including bomb shelters, filtration systems and vehicle components. 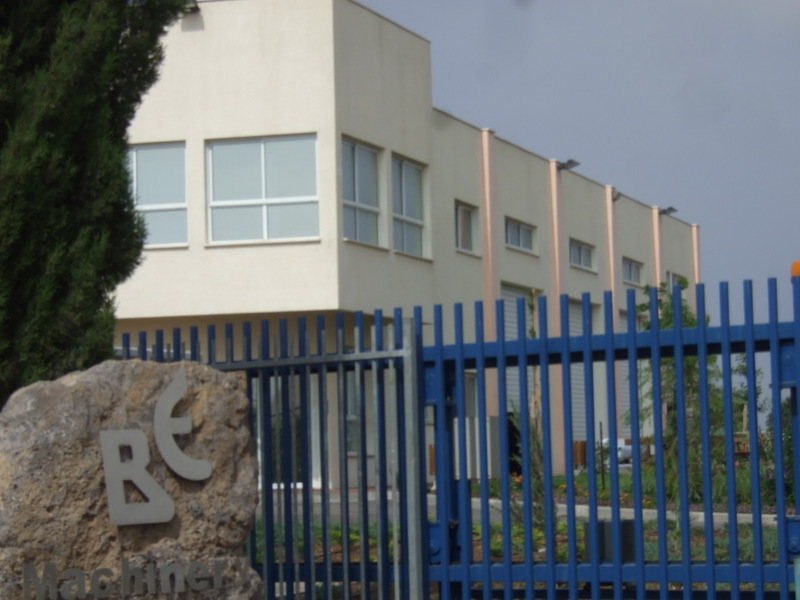 According to The Israel Export and International Cooperation Institute’s web-site, where Beth El’s profile is located in the Aerospace and Homeland Security section, they are a supplier to many NATO forces throughout Europe, the Middle East and the far East. The UK is listed as both an importing and exporting partner of Beth El.